Emil Sollie shot into the Top 55 of Red Bull Illume Image Quest 2016 with his amazing nighttime photograph of Mons Røisland in Folgefonna, Norway! Following his week in the Windy City, he flew straight to Norway's Lofoten for an epic photo mission with Mick Fanning, and we caught up with him to see what he's been up to. Own a piece of Red Bull Illume history! 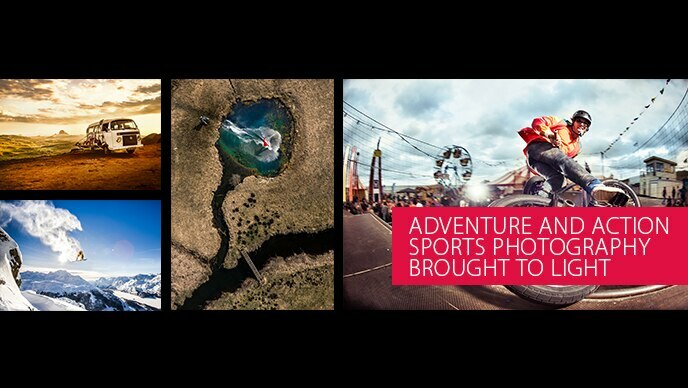 Can't get enough of the amazing imagery of the world's best adventure and action sports photos? We've got you covered with our Limited Edition Coffee Table Book. Want to own one? We're about to point you in the right direction!